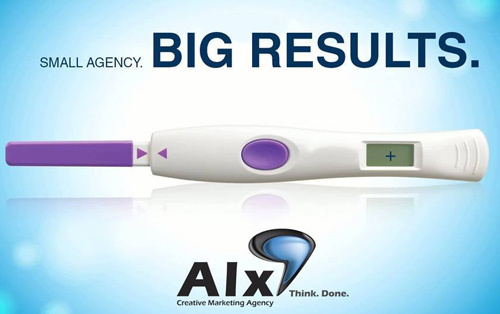 Alx is an agency that believes a solidly built brand can become a company’s greatest asset. YOUR ADVERTISING IS GETTING BOLDER! 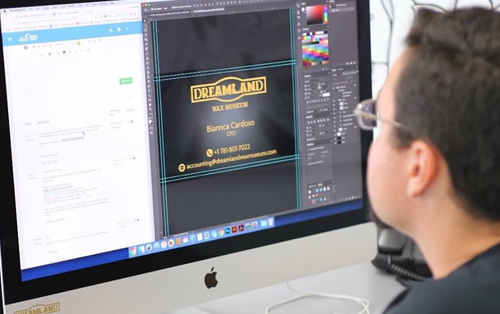 Our graphic design services help create or revitalize a brand. Our creative team has the passion for design and delivering strategic solutions for small, medium and large businesses and organizations. 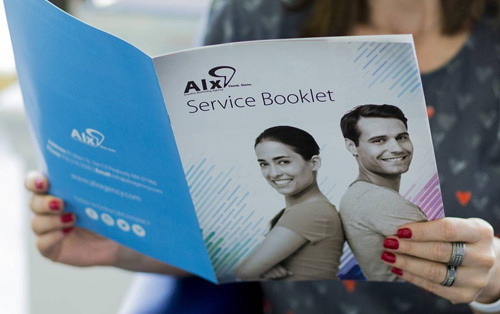 Alx team has built its reputation on delivering high quality, branded solutions in a range of industries and in a variety of formats.